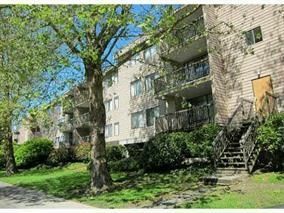 Best location in Central Richmond close to Kwantlen College, Lansdowne Mall & Richmond Centre. Suite is rented M to M and is ideal as turn key investment of move in and enjoy. Suite is in older condition but livable. Tenants are happy to stay. Viewings are Sat Dec 16th at 2pm by appt only.